[Original Story] All of the previous entries in the Call of Duty series have been released on Steam as well as on other stores on PC in the past, but it seems like this may end with the upcoming release of Call of Duty Black Ops 4. 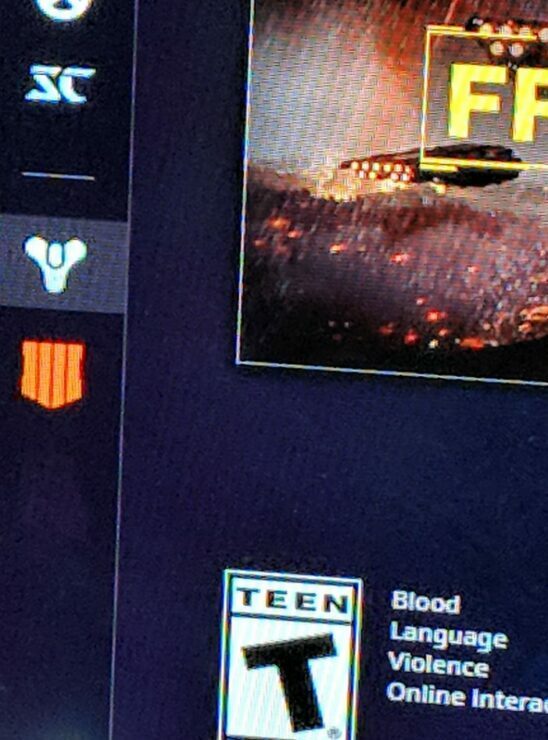 According to what has been revealed to Gaming Intel, Call of Duty Black Ops 4 will be a Battle.net exclusive on PC just like Destiny 2. 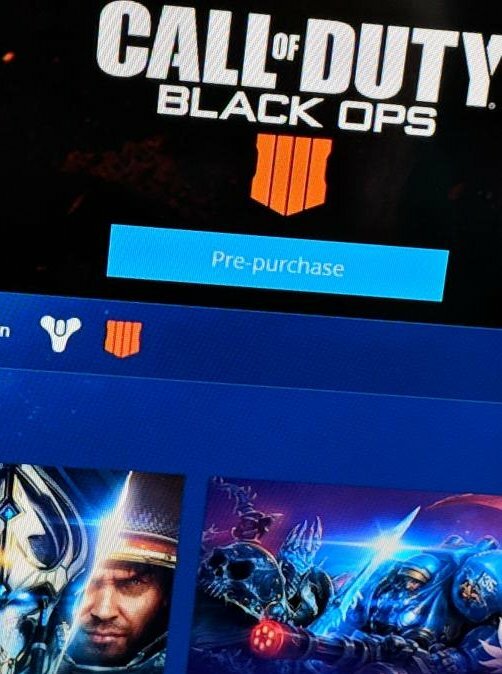 Two images have also been shared, showing the Black Ops 4 logo underneath the Destiny 2 one on the Battle.net launches as well as a shop page featuring the pre-order button. This source also provided additional information on the Call of Duty Black Ops 4 PC port. Activision is aiming to create the best port ever released for the series, in order to avoid backlash for not releasing the game on Steam. The publisher is also aiming to release all of its biggest titles only on Battle.net to cut down costs and to implement cross-platform functionality like the Epic Games launcher. The source said that Battle.Net will fast resemble Epic Games own launcher, where you can add people from other platforms such as the Xbox One and PS4, though they also have no idea how far along this additional functionality is into development, or if it is currently functional at all. 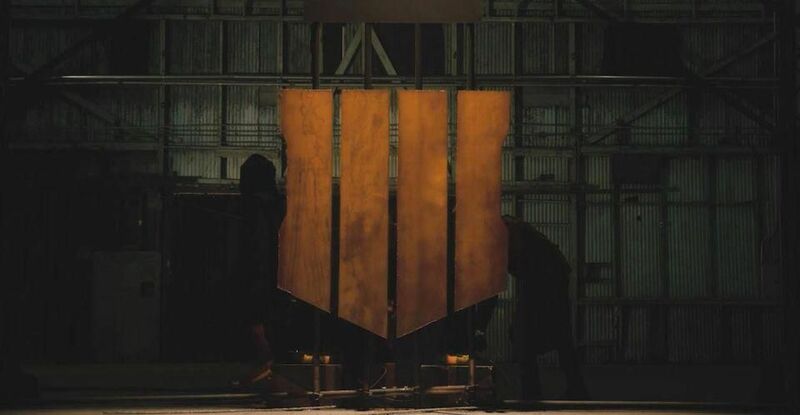 If it does work, there is a high likelihood that it will be used to lend cross-platform play to Black Ops 4’s much rumoured Battle Royale mode. While this source provided correct information regarding Black Ops 4 in the past, we have to take everything with a grain of salt until an official confirmation comes in. We will keep you updated on the matter as soon as more come in on it, so stay tuned for all the latest news.